Dundas was a Lieutenant j.g. in 1971. 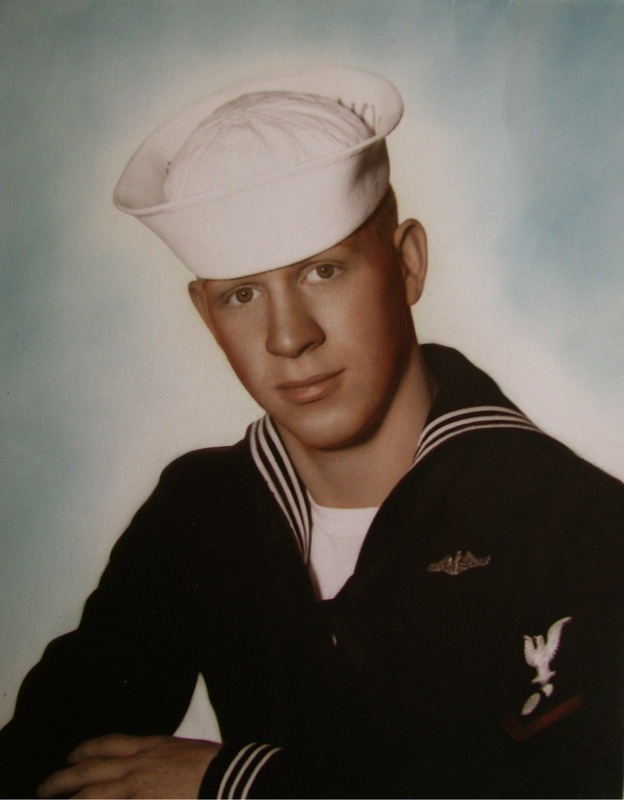 After graduating from high school in Michigan in 1960, two days before he turned 18, James Dundas, who lives in the Burnt Store area, south of Punta Gorda, joined the Navy and took a “Kiddie Cruise.” The deal he made allowed him to serve three years and be out of the service shortly before his 21st birthday. “Shortly after boot camp at Great Lakes, I talked to the recruiter about the Submarine Service. I took a test for the sub service and passed it,” the 71-year-old former sailor said. “They sent me to sub school at Groton, Conn. and then I went aboard a World War II diesel sub at San Diego, the USS Segundo, SS-398. “The first six months aboard the Segundo we did operations off the California coast. In early 1962 we took a cruise into the Western Pacific. The first cruise I made overseas was to Australia,” he said. “We went there to celebrate the American victory at the ‘Battle of the Coral Sea’ during World War II. We sailed into the port of New Castle and from there we went to Brisbane, Australia. “We did an operation off the coast of North Korea. For two or three weeks we collected data along the coast. After that we sailed for our home port at San Diego. At that point my three year enlistment was up and I got out of the Navy. “Forty-five days later I re-upped because I wanted to get an education. The Navy had a program that sent enlisted people to college for four years, all expenses paid. 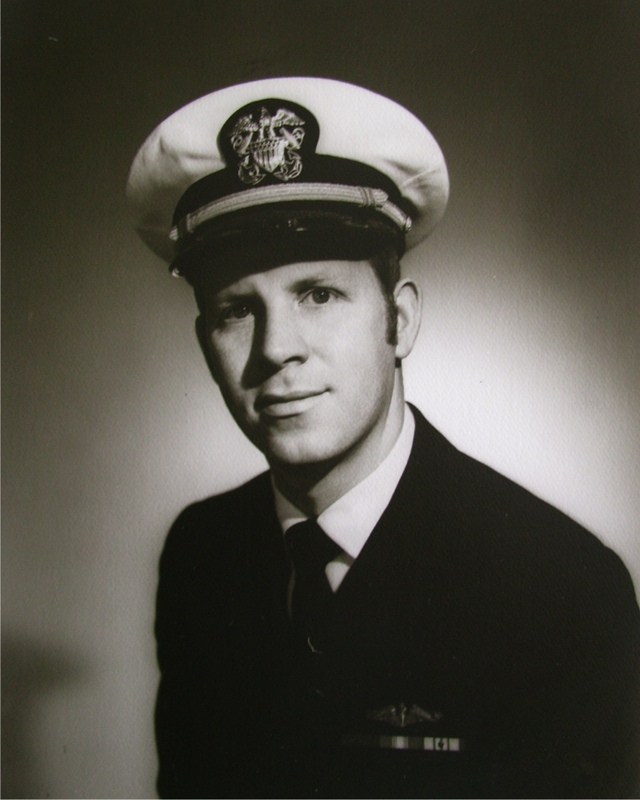 After you get your bachelor’s degree from one of 26 universities around the U.S. and your commission as an ensign, you owed the Navy a year-and-a-half service for every year you spent in college. 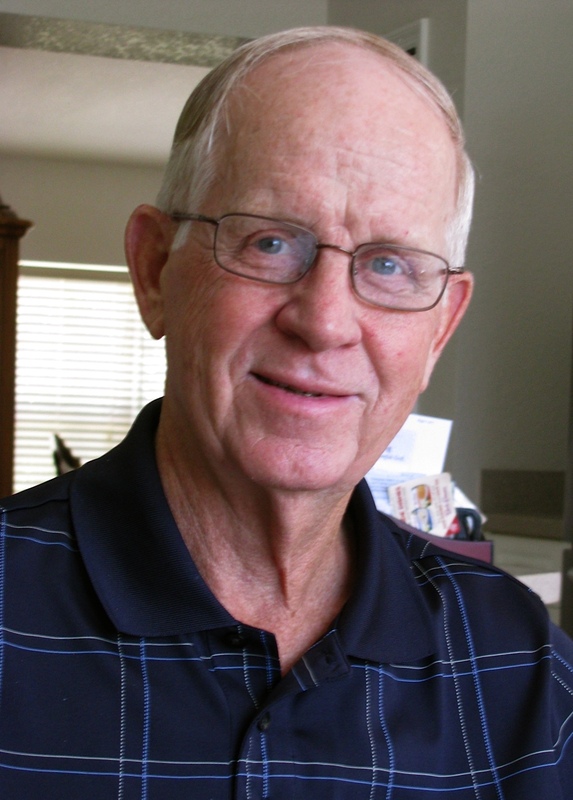 “Before being selected for this program I joined the crew of the Polaris missile sub, George Washington, SSBN-598. I went aboard her as an enlisted guy in 1963 and did a couple of patrols before I was selected for the college program,” Dundas said. “I wound up going to Purdue University and graduating with a degree in electrical engineering. “After graduation I was sent to Pearl Harbor and joined the crew of the guided missile destroyer USS Joseph Strauss, DDG-16. I was in charge of all the electronics aboard the ship,” he explained. “The first mission I went on aboard the Strauss in 1969 we were a recovery vessel for one of the astronauts. We had a special hoist on the stern of the destroyer to pick up the space capsule. We served as a pickup to the aircraft carrier. “Right after that we sailed for the Aleutian Islands, off the coast of Alaska, where the U.S. was exploding a nuclear bomb in a 4,000 foot-deep hole covered with concrete,” Dundas said.” The Strauss served as a guard ship to keep the curious away at the time of the nuclear explosion. As far as we were concerned nothing happened after the explosion. We sailed back to Hawaii. “Two months later the Strauss and I sailed for the Western Pacific and ended up off the coast of Vietnam in April 1970. We did plane guard behind the carrier USS Shangri La. We rescued one pilot who crashed into the sea shortly after talking off. “Then we were deployed off the coast of North Vietnam. We were serving up there as a primary intercept radar ship. When the North Vietnamese sent out their MIG jet fighters toward our carrier group, my job was to intercept them with our radar. Then we warned the aircraft carrier MIGS were coming. Our carrier would send up its fighter to meet them and the MIGS would turn around and head back to base,” he said. “Then we steamed down the coast of Vietnam providing artillery support to our troops on shore. We’d train our 5-inch, 54s on the enemy positions and give it to them. At one point we steamed into Da Nang Harbor and spent a week there sailing back and forth in the harbor at night deploying our 5-inch guns randomly. “After I returned aboard the Strauss from our cruise to Vietnam, I discovered the Navy was accepting people with submarine experience to go back into subs either as a weapons officer or a navigator in a missile submarine,” he said. “This meant I could go back into subs without first taking 18 months training in nuclear sub. I signed up. 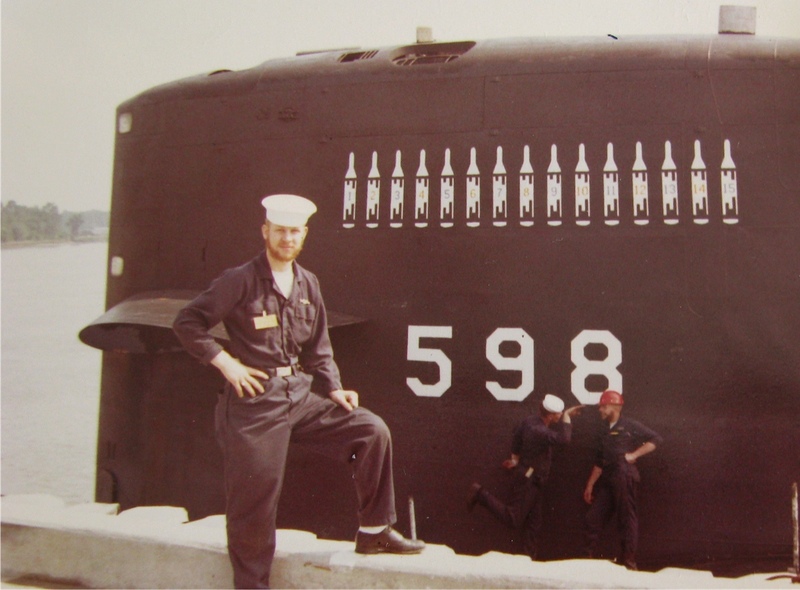 “I went aboard the USS Will Rogers, SSBN-659, the last Polaris sub they built. This meant I served aboard the first Polaris class sub, USS George Washington, and the last one, the Will Rogers. * “Remain undetected at all times. * “Maintain continuous communications at all times. * “Have your missiles ready to launch within 15 minutes. By this time Dundas had served 14 years in the Navy and was a lieutenant. “I was assigned as the weapons officer aboard the nuclear submarine USS Kamehameha, SSBN-642, in Hawaii. I completed my 20 years in the Navy at New London, Conn. working at the Naval Underwater Systems Center. I was the officer in charge of tests and evaluation of new Navy systems on submarines. “I was 38-years-old when I retired on Sept 30, 1980. On Oct. 31 I went to work for Hamilton Standard, part of United Technology. I became the field service engineer for the fuel control system used in the engines of the F-15 and F-16 fighter planes. “I spent the next 19 years working for them. In 1998 I took early retirement and came down to Port Charlotte the following year with my wife, Marilyn, and retired. The Dundas have a daughter, Wendy, who lives in the St. Petersburg area. This story was first published in the Charlotte Sun newspaper, Port Charlotte, Fla. on Monday, Aug. 19, 2013 and is republished with permission. Click here for the collection in the Library of Congress.